Budget travelers these 5 cities are not for you. But, for those who have got money, they will be all set to enjoy the delights these destinations have to offer. Asian cities have long dominated this list but European counterparts are now making their claims for the title. 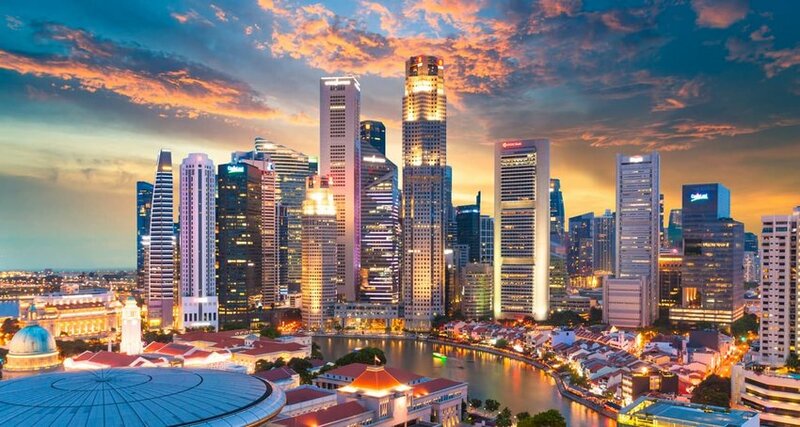 The Lion City (pictured above) is the winner of the world’s most expensive city, and once you catch a glimpse of its ultra-modern residential towers and sparkling financial district it will become clear why. Regal hotels, luxury shopping malls and dozens of Michelin-Star’d restaurants further enhance its status as a playground for the wealthy. A coffee will set you back $5 or more and beers start at around $10, keep an eye out for happy hour deals. Save money by dining on delicious Chinese, Malay and Indian snacks at street stands. Just remember to save a few local dollars for a Singapore Sling at the iconic Raffles Hotel. 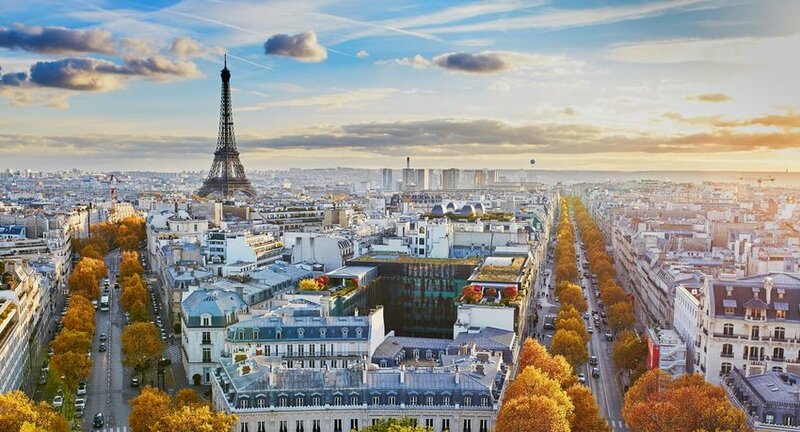 From the elegant Champs-Elysées to the romantic Eiffel Tower, the art of the Louvre and the bohemian nonchalance of Montmartre, it is Paris! You can expect to pay around $115 for a night in a centrally-located budget hotel while AirBnB rooms start from about $50. Paris has the 2nd-highest number of Michelin-Star’d restaurants in the world and eating out in general is not inexpensive. Nevertheless, a lot can be said for picking up supplies from bakeries and supermarkets and enjoying a picnic on the banks of the Seine or in one of many glorious Parisian parks. 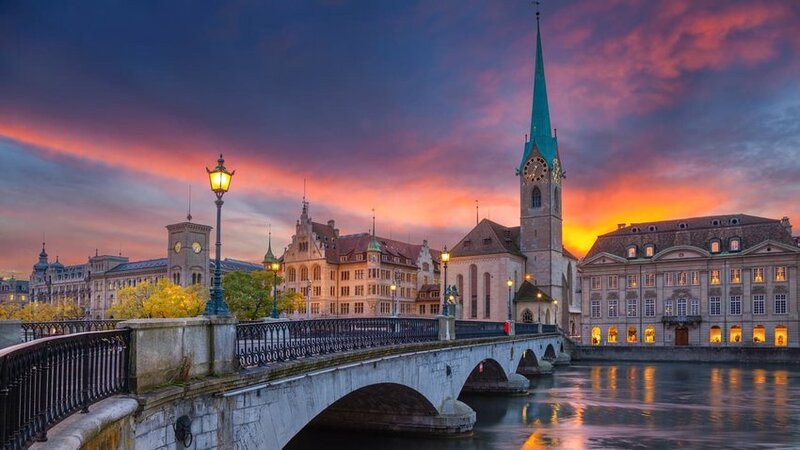 Owing to its fame as a tax haven and one of Europe’s most powerful financial centers, a healthy bank balance will come in handy if you find yourself in Zurich. And as the French playwright Jean Racine said way back in the 1600’s, “Point d’argent, point de Suisse, et la porte était close” translates to: No money, no Switzerland, and my door was closed. Think over $4 to ride the train, $25 at a cheap restaurant and about $1,800 to rent a central 1-bedroom apartment. Should you have the cash then you will enjoy spending it at high-end shopping streets and on nights at the opera. 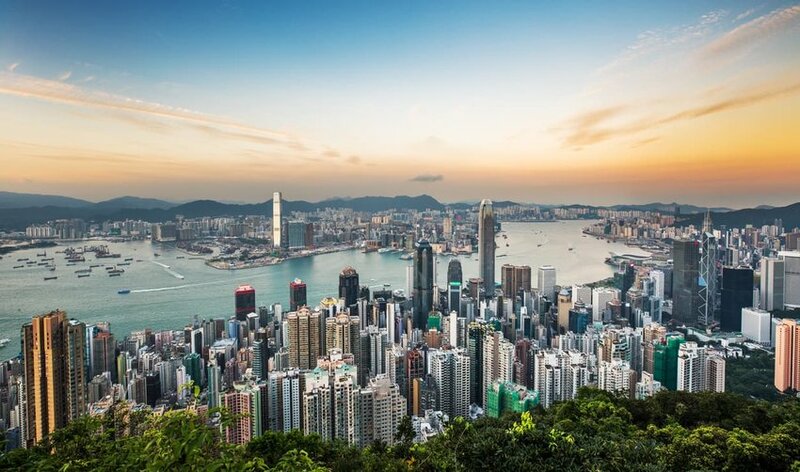 Hong Kong has all the high energy attributes and contrasts to make it a city that you would want to discover. From its old colonial quarter and ultra-modern financial district to time-honored markets and sparkling shopping malls to street food and experimental restaurants. This all comes at a price, though. A high density of tourists and residents means that hotels are often full and real estate prices are as high as the skyscrapers. A beer pours in at about $8 per pint in an English style pub. But, dining at local restaurants and shopping at markets can be relatively inexpensive. Public transport is cheap and easy, plus there are lots of free activities. Mention of Scandinavia often conjures up images of clean cities, high standards of living and pristine nature. It also evokes the reality of $5 for a coffee, $10 for a pint of beer and $100 or more for a 3-course meal for 2. 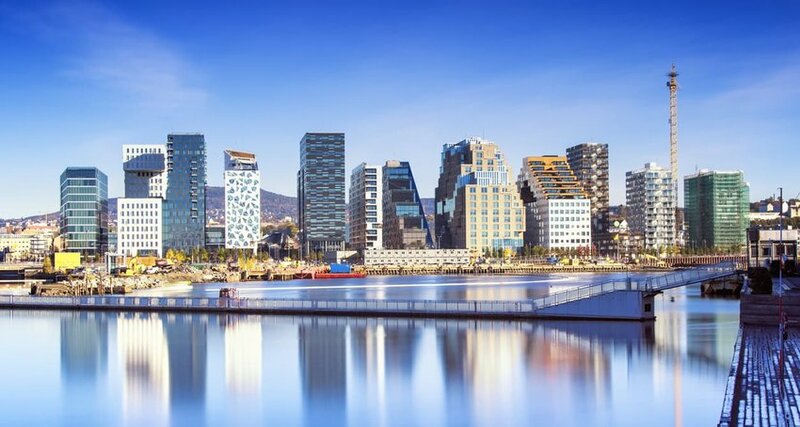 Oslo is Norway’s capital set at the edge of a fjord and encompassed by alpine forests. With so many cultural centers and performing arts events there are many tempting things to spend your cash on. It is impossible not to buy into the street café culture, especially when the city has under-sidewalk heating that prevent one from slipping in on the snow and ice in Winter.